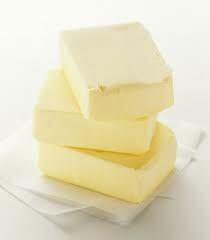 A bit of a mantra for me, I really do believe that “butter makes it better.” Anything. Making fried potatoes? Move aside oil, bring on the butter. Having a slice of toast with strawberry jam? Spread on a healthy dose before that jam and you’ll thank me. Other mantras have come from my friends at Seinfeld. While I was less than thrilled at the comparison to George after realizing my work pants were the source of the quiet “swish” with each step, there are times when the comparison is appropriate. For example, I have a tendency to over eat. On occasion, I have found myself rescuing the last piece of pizza from the trash after I’ve had my share and disposed of the excess. In this situation, “It was on top!” provides just the rationalization I need. On other occasions, I remember the frozen yogurt incident. If anything claims to be low-fat despite groan-inducing richness, I summon Kramer’s skepticism. Let’s admit it folks, fat-free feta just doesn’t compare. As is the case with butter. Bring on the pudge. Inspired by Jenna over at EatLiveRun.com, I decided to try my hand at some homemade gnocchi last night. 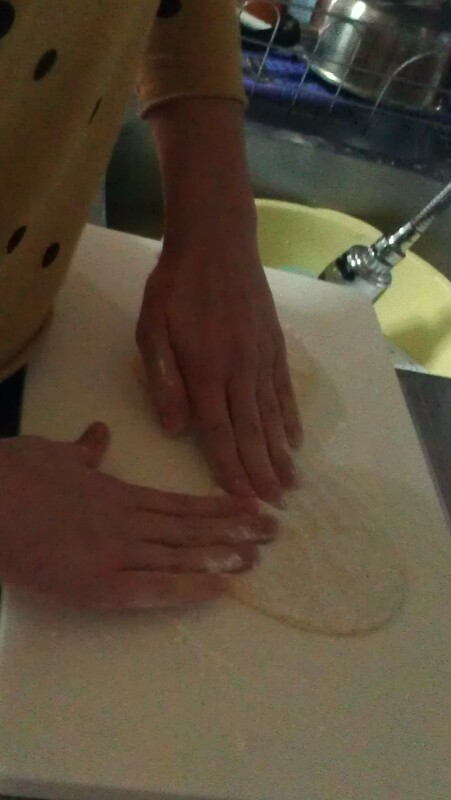 A serial dough-seeker for quite some time now, I have always found gnocchi’s chewy al dente texture to be just divine. Despite months of working with an Argentinian who insisted incessantly that homemade was “superrrrrrrr simple,” I had yet to give it a whirl. Since pumpkin is the closest thing to butternut squash in these parts, I decided to use her recipe and make the substitution. The sage I could do without, but the butter would not be compromised. Surely butter trumps sage anyway, so we wouldn’t miss our absent friend. After subbing the pumpkin and bypassing the sage, I followed the recipe exactly and the results were insane. Subtly sweet, strikingly delicate–little pillows of love. At first glance, I hadn’t thought much about the browned butter. 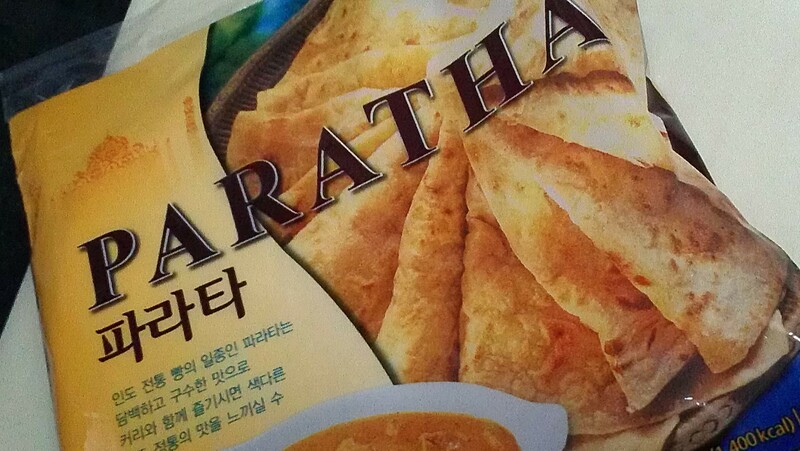 Butter, heat…brown–right? Well, after selecting only the finest salted butter for the job (and paying the comparative price), I cut off a chunk and threw it in the pan. I turned on the heat and moved away to continue cutting my little pumpkin pillows. Suddenly overwhelmed by a rich scent, I turned to behold my efforts. I wasn’t far off in my estimates – – it WAS most certainly brown. I was not quite sure, however, if the deep brown color and gritty texture were in fact strong attributes. After a taste test (and an excuse to dive into the freshly cooked batch) I assessed that I had indeed surpassed the “nutty” threshold. While teetering still between brown and black, I think we wanted more of a sun-kissed glow. I summoned my smart phone, let the air out of my ego, and found a few tips that I’d like to share with you. 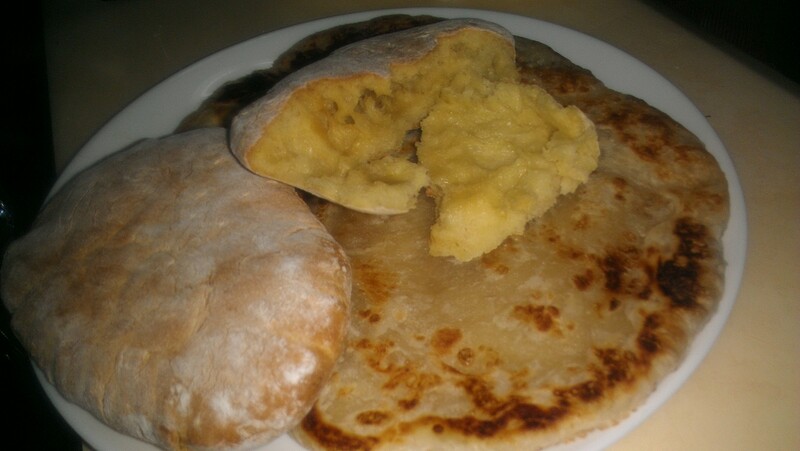 First off, it’s best if you begin by slicing the butter into uniform pats rather than chucking a whole stick in the pan. This allows the butter to melt at a more uniform rate and cook evenly. Second, while you may have a glass of Mint Chocolate Bailey’s waiting on the other side of the room, RESIST!! Do not walk away from that pan! The butter tends to reach its browning point rather quickly, and when it does, you need to keep whisking to avoid it burning. When perfectly cooked, the butter has a golden brown color and a nicely ripened nutty flavor to it. Lesson learned. 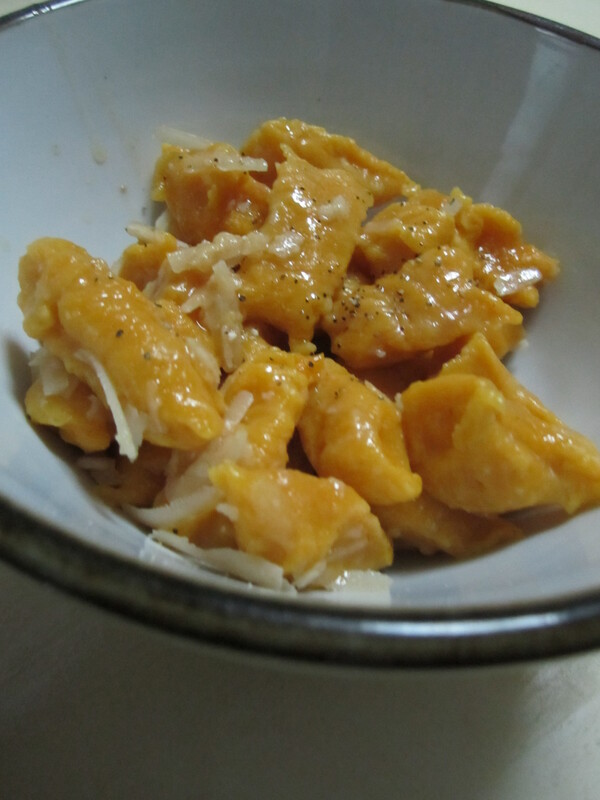 Find Jenna’s recipe for butternut squash gnocchi with browned butter and (a teaser of) fried sage here. As the lone Jew in our region, I take my responsibility to bring the Jewish holiday cheer very seriously. Somebody has to counter the Christmas carols with a L’chiam! 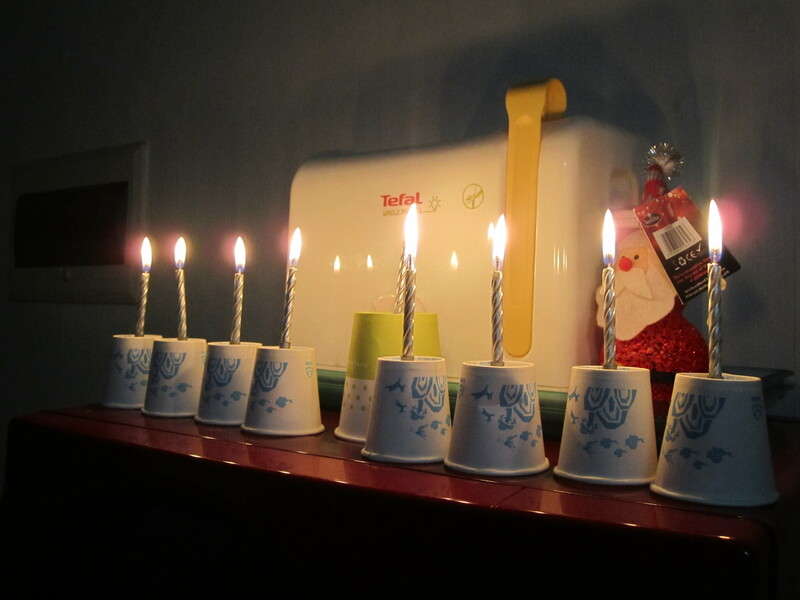 I intended to host a get-together to observe Hanukkah – – Korean style. Following a discovery this weekend, I had just the thing to elevate our celebration. This past Sunday was my birthday. My day was shared with a fellow redhead, so we decided to give our joint potluck party a “ginger” theme. 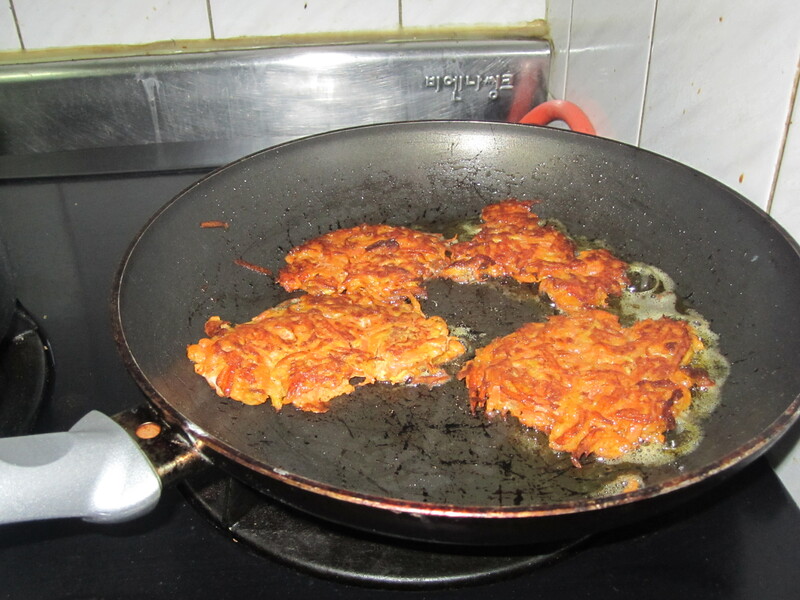 For the occasion, my best friends came through by finding just the recipe – – Gingered Carrot Latkes. Latkes, fried pancakes traditionally made from potatoes, are key to any Hanukkah celebration. As if my personal existence was not a stellar enough example of the superb combo of ginger and Jews, I now have a tasty counterpart to rest my case! With our taste buds taken care of, I next had to turn my attention to the menorah. A candelabrum of sorts, the menorah holds 8 candles representative of each night and one more prominent candle used to light the others, the shamash. Thanks to this country’s healthy soju habit, I found disposable shot glasses readily available. 8 shot glasses paired with a regular paper cup for the shamash suited the bill perfectly. Completed with birthday candles and Santa overseeing the whole ordeal, we had a prime example of inclusiveness. Hoards of discrimination lawyers would be proud. 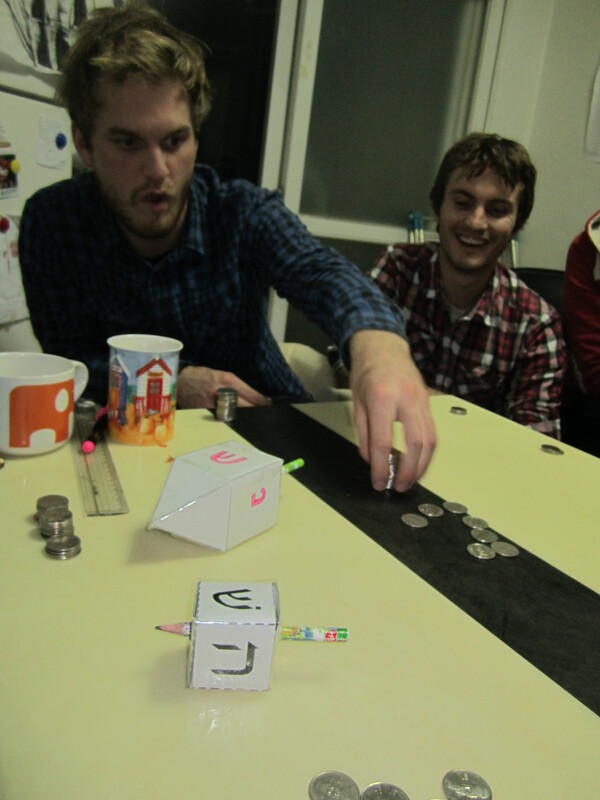 For the last piece of the puzzle, a few unsuspecting attendees were assigned the task of fashioning a dreidel out of a print-out template, cardboard and a pencil. A few paper cuts later, we had a little gambling in the mix and were good to go. Place carrots in large bowl; press with paper towels to absorb any moisture. In another large bowl, whisk flour, salt, baking powder, and pepper to blend. Mix in carrots and ginger, then eggs. With snow mounded in the streets, I’ve been summoning my inner Betty Crocker for ways to make the evenings a little more toasty in my abode. An earlier mission for cooked pumpkin (sans my good friend Libby) left me with some extra and, as a by-product, I came up with this tasty stew recipe. If you’ve been paying attention, by now you’ve heeded my suggestions and Ma and Pa have put the inaugural care package in the mail. If you missed the memo, or, for those of you who are a little hesitant about indenturing your contact list, here’s an alternative. You can find most of the rare ingredients called for in a sketchy back alley just across from Suwon Station. No, I’m not saying 3 hairs from a Thai ladyboy’s back are the secret garnish. I was referring to the lentils and spice. After winding through the maze of market streets, if you persevere like Sir Edmund Hillary, on the second floor of a dimly lit building you’ll find the Swoyambhu Restaurant. Run by a transplanted Nepalese family and serving Indian and Nepalese favorites, this place really delivers. As if the luscious butter chicken and delicate samosas weren’t enough of a draw, next to the counter you’ll find a stash of ingredients that will have you feeling light-headed. Curry and lentils are plentiful, and they even have dried chickpeas to boot. The packages are large enough to curb at least a couple months of cravings, and once you taste this recipe you’ll be glad you decided to ration. Heat the oil in a large pot over medium-high heat. Add the onions and sautee until translucent. 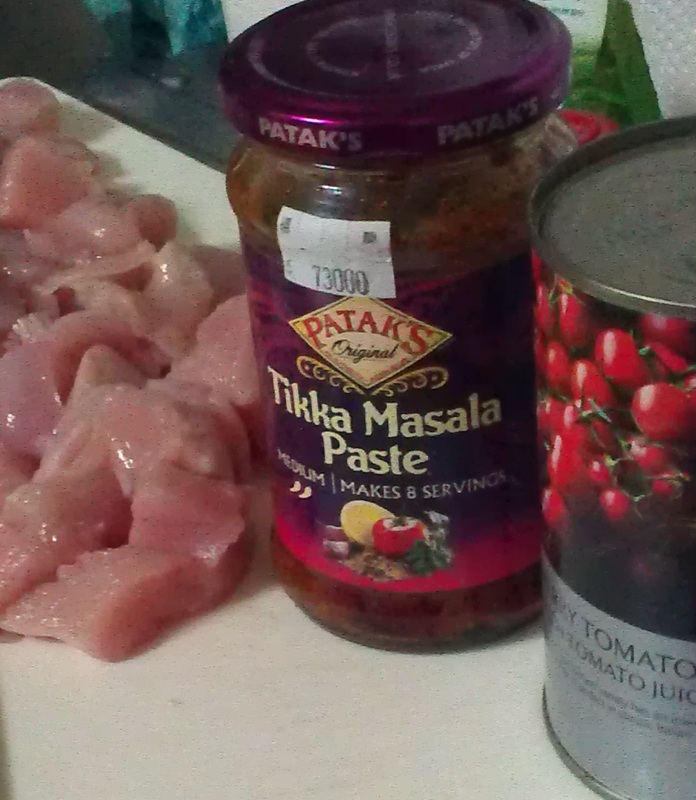 Next, add the chicken, lentils, tomatoes, and spices. 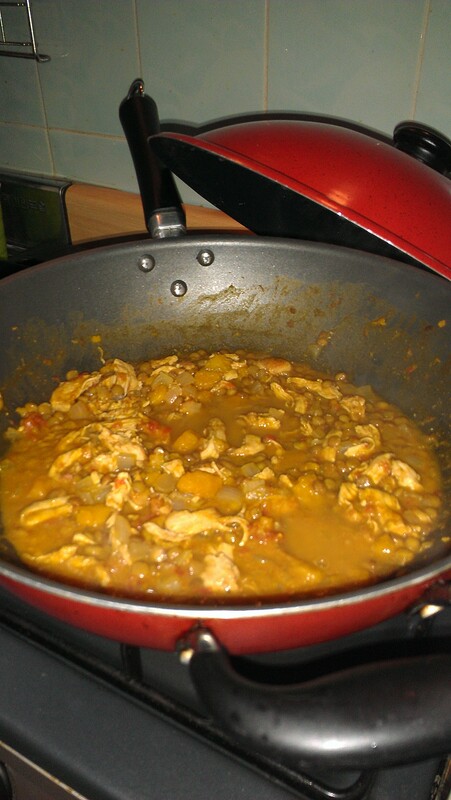 Cook just enough for flavors to meld together and to heat through. Dissolve the chicken bouillon in hot water and add to pot. Allow the mixture to come to a boil, then turn down the heat to simmer for about 15 minutes or until lentils are fully cooked. 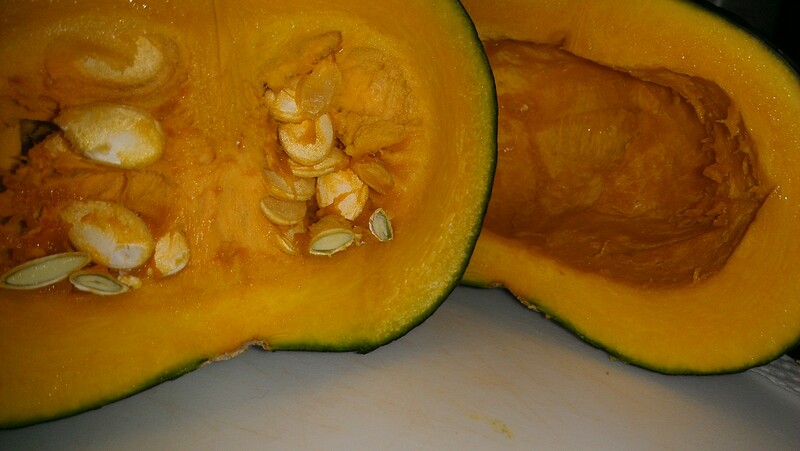 Stir in the pumpkin to finish and season to taste.